What can I say? It was not the day I envisioned when planning this race. However, as Margaret surmised, despite the cold, wet, and mud, I think people had fun. Certainly it will be a day we will all remember for a long time. 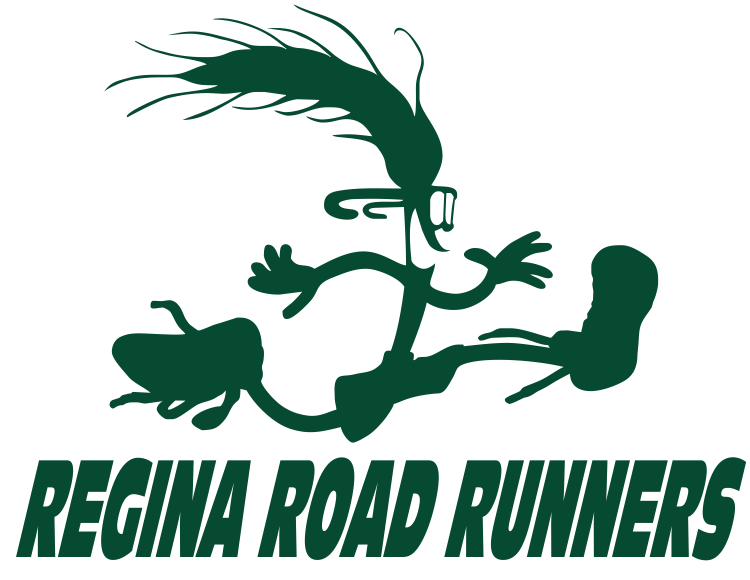 The annual Regina Beach Trail Race was originally planned for this coming Saturday. However, due to the excess rainfall received in the Regina Beach area, and all of south east Saskatchewan, the race has been cancelled. Due to slumping along the trail, Regina Beach has been forced to close the trail, the town remains in a state of emergency and some areas of the trail that aren’t closed are under water. We hope to see you next year. In the meantime, consider registering for Pasqua Lake Trail Challenge or Flatlanders Road Race.